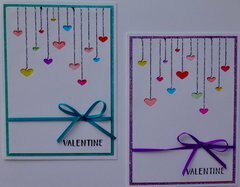 Create something memorable for your sweetie this Valentine's Day. 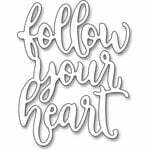 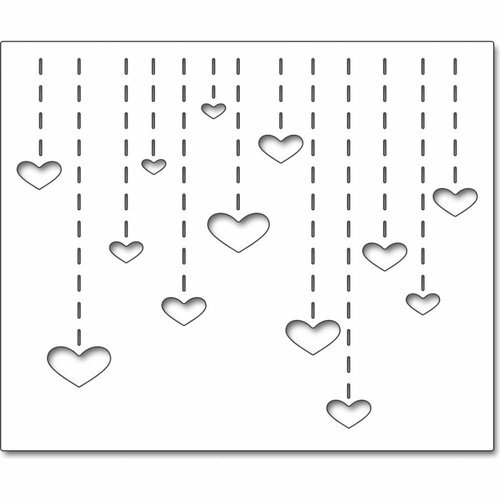 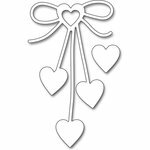 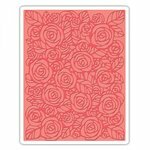 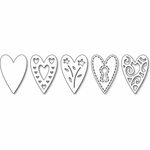 Designed to create a heart shape, the Penny Black Heart Drops Die is ideal for scrapbooks that showcase love. 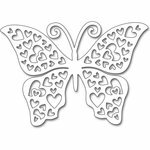 This die is made of thin metal, which will help you craft unique projects. Approximate die measurement: 4" x 3.25"